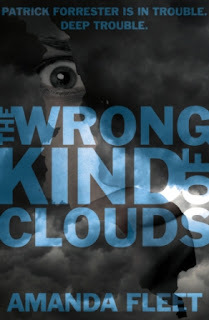 I am offering a £2 discount on pre-orders of The Wrong Kind of Clouds for a limited period. The normal price for the paperback will be £8.99 but you can get it for £6.99. Pre-order here now and grab a bargain! Make sure you put CLOUDS in all capitals to get the discount. Pen and paper? Or all digital?